BLOWING CAPACITY.............. 2 bales per min. / 120 bales per hr. 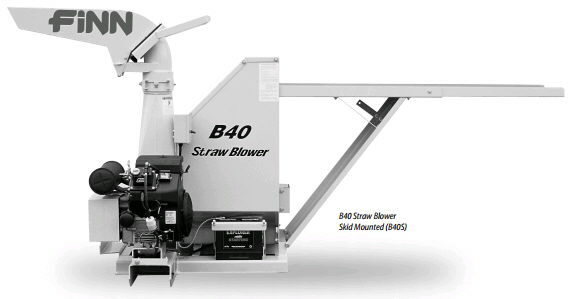 ** Please call us for any questions on our straw blower rentals in Fairview Heights IL.